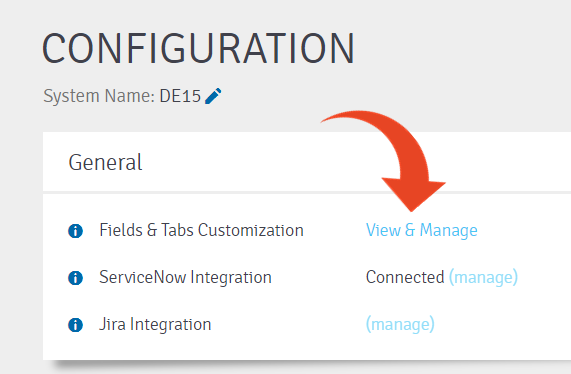 Panaya Success Center How to delete a Custom Field? 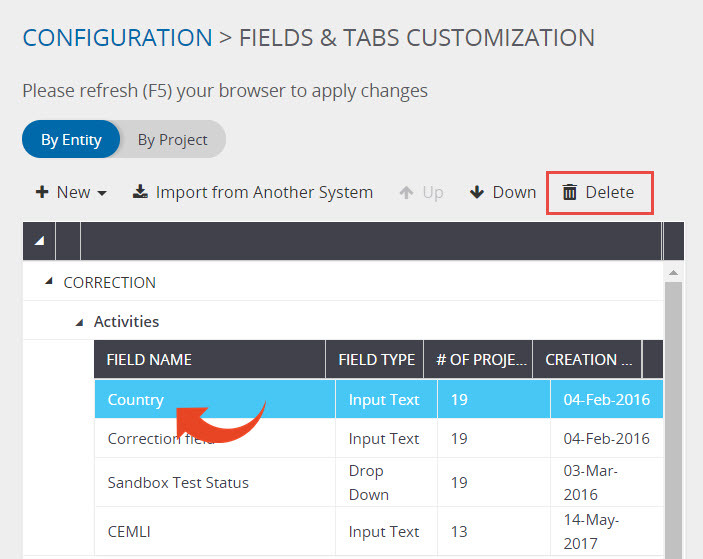 This article explains how to delete previously defined Custom Fields. In order to be able to delete an existing Custom Field, all activities associated with the relevant field should be populated with the default value only. If a default value has not been set for the field, the field value in all associated activities should be empty (no value). Alternatively, you can disconnect a Custom Field from a specific project, so it will not appear in the project activities. Expand the activity type and Highlight the Custom Field that you wish to delete, then click the Delete button. Click OK to confirm and delete the custom field.